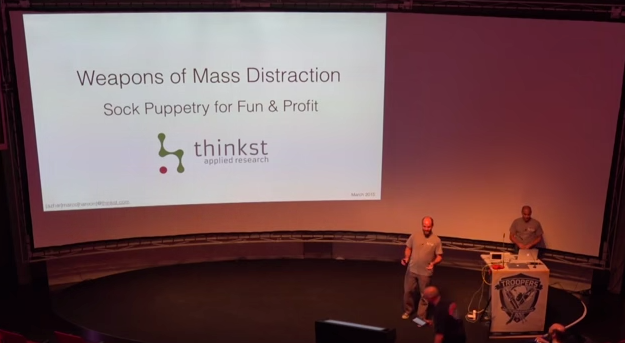 We gave 2 talks at Troopers15 this year. 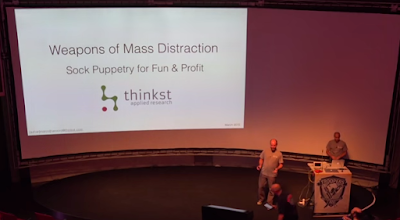 Marco & Azhar talked about Sockpuppets and Censorship 2.0. 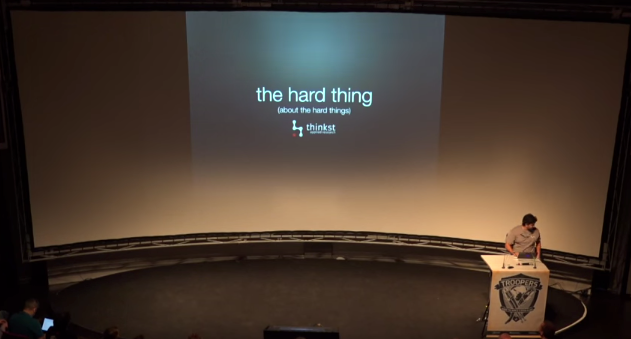 And i gave a somewhat hand-wavy talk titled: "The hard thing about the hard things"